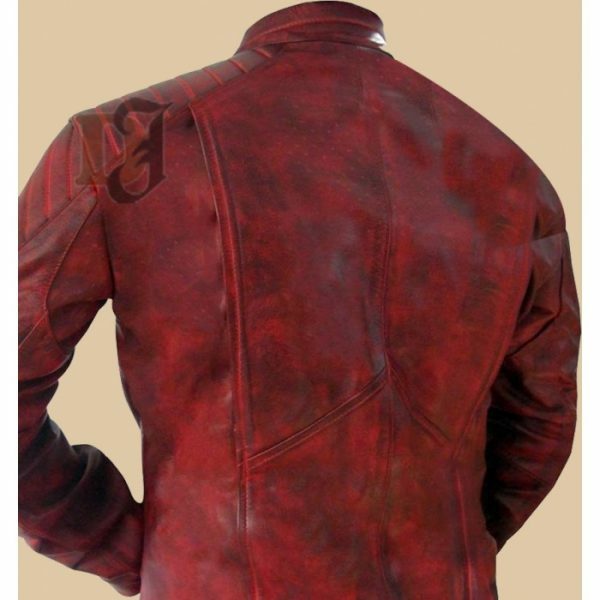 Superman Smallville Red Distressed Leather Jacket is a charming and beautiful celebrity style jacket with the best price and special features. 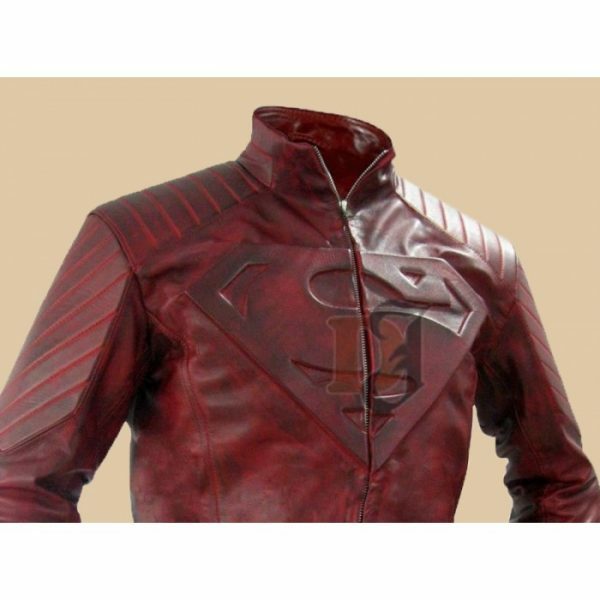 In case, if you are a superman fan then this Superman Smallville Red Distressed Leather Jackets is definitely going to bloom your wardrobe collection in this winter. This jacket could be purchased from any country of the world because we offer distressed leather jackets in Chicago, Los Angeles, Dallas and worldwide. This jacket was made with hundred per cent pure leather. Material that was used to manufacture this leather jacket was sheepskin. Attractive red colour same as in the picture plus a Superman logo on the chest height. 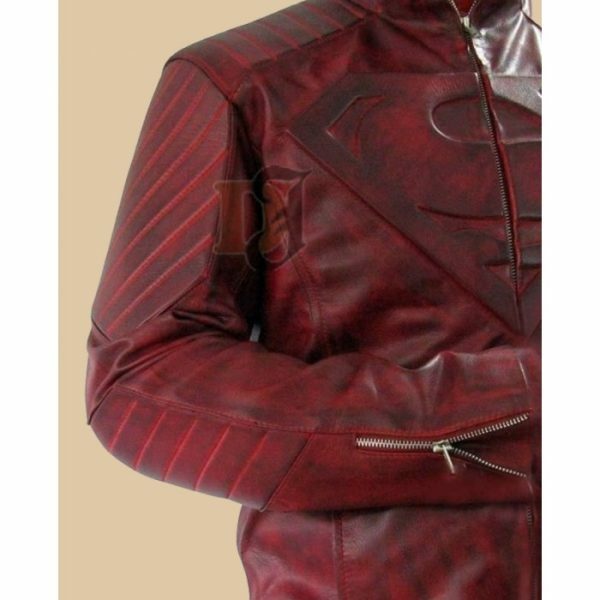 Superman Smallville Red Distressed Leather Jacket has an YKK front zipper. This is an unofficial superman jacket with the logo of Superman on the chest but still no less than the original masterpiece. Jacket is not pure red in color, it has blackish shades on all over it. It has open cuffs with small zipper on them. This zipper is there to match latest fashion trends.